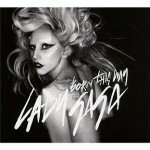 Review of Lady Gaga’s concert at the Staples Center in Los Angeles, 3/28/11, on her 25th birthday. 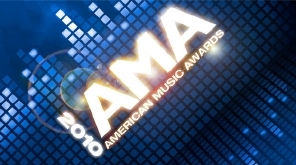 Review of American Music Awards. 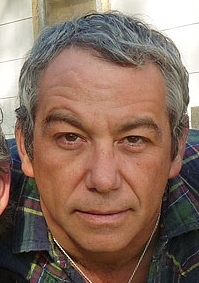 Mike Watt co-founded, played bass, and composed many of the songs for the influential indie-punk band The Minutemen, which sadly was silenced when guitarist D. Boon died in a car accident. Watt has also played with fIREHOSE and, since 2003, The Stooges. On October 1 and 2, Watt was a guest musician for Yoko Ono’s performances in Los Angeles, the second of which was reviewed here. This interview, conducted 10/8/10, covered his thoughts on these concerts, plus his recent projects with The Missingmen and Floored By Four. 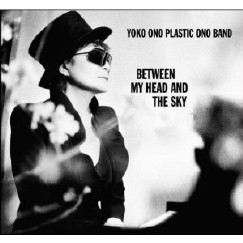 Review of Yoko Ono concert at Orpheum Theatre, Los Angeles, 10/2/10, with Lady Gaga, Mike Watt, Perry Farrell, and more. Photos by L. Paul Mann: Yoko Ono and Lady Gaga at Orpheum Theatre, Los Angeles, 10/2/10.